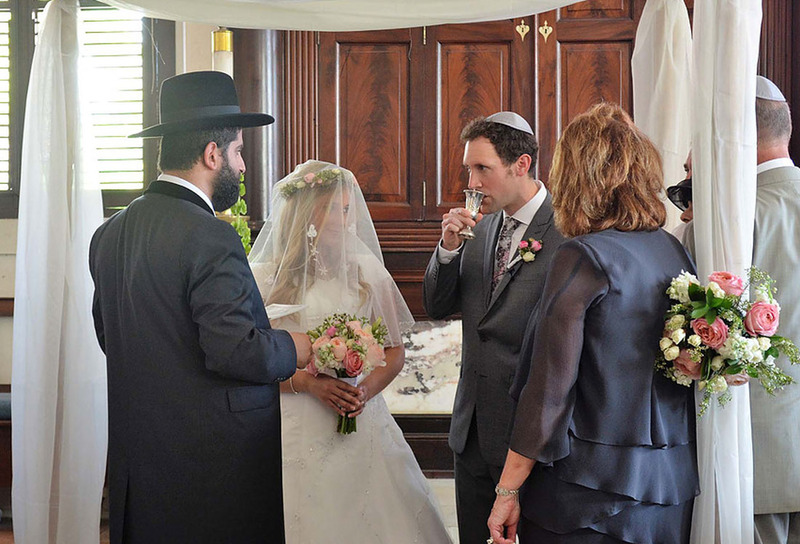 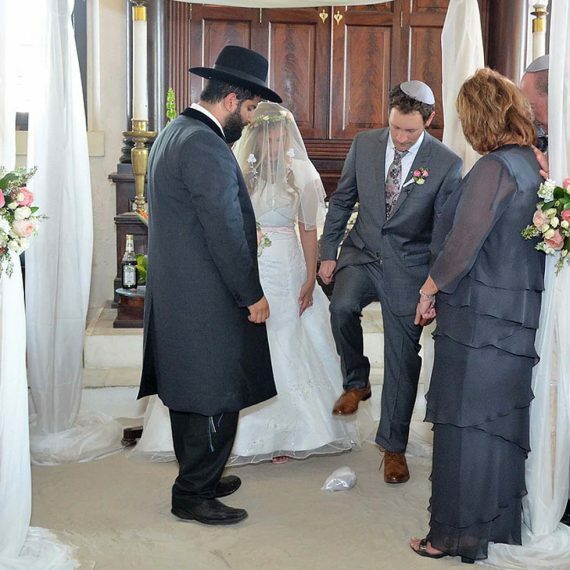 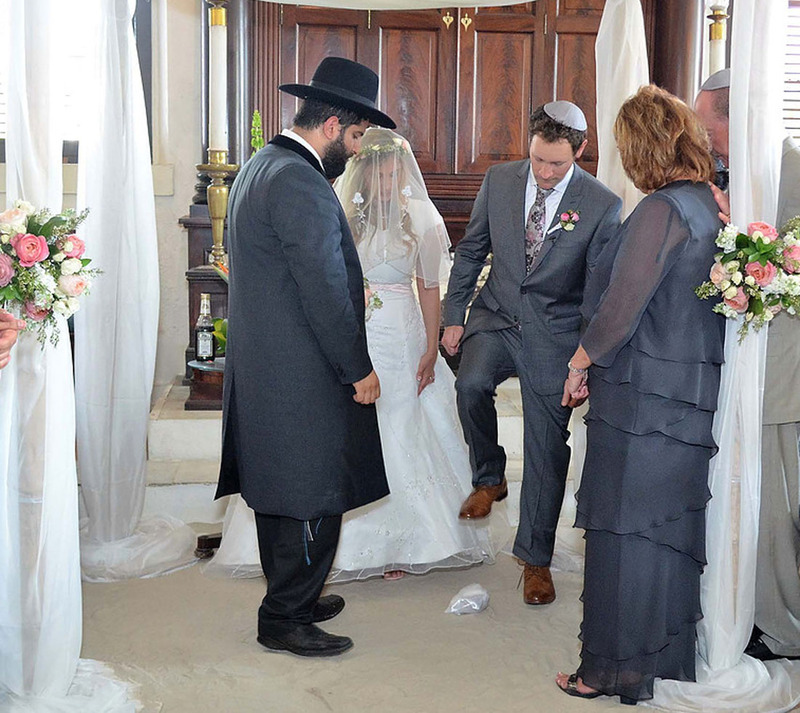 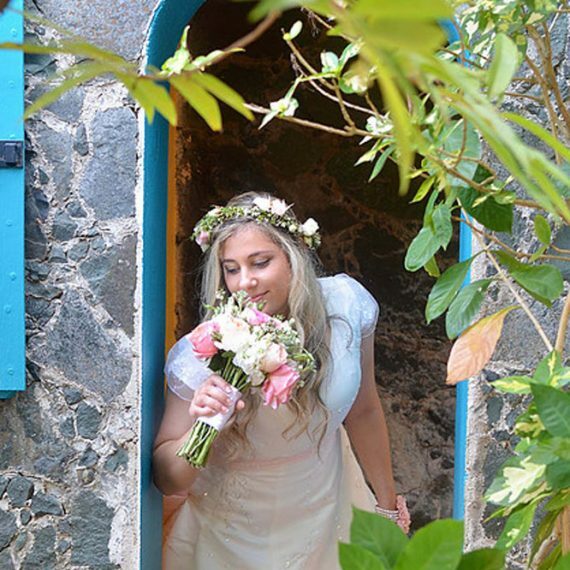 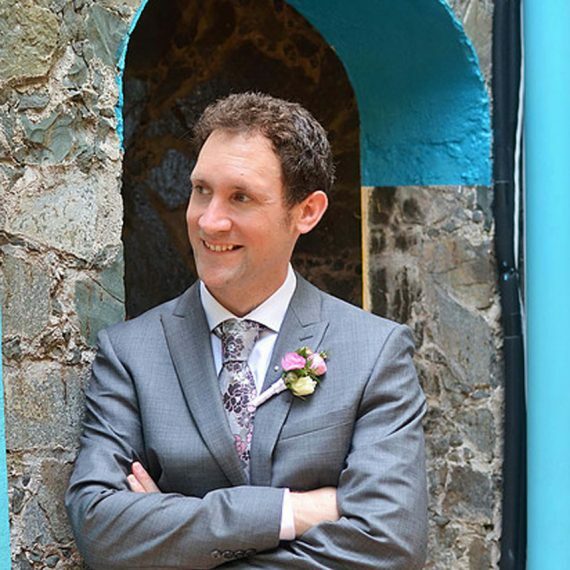 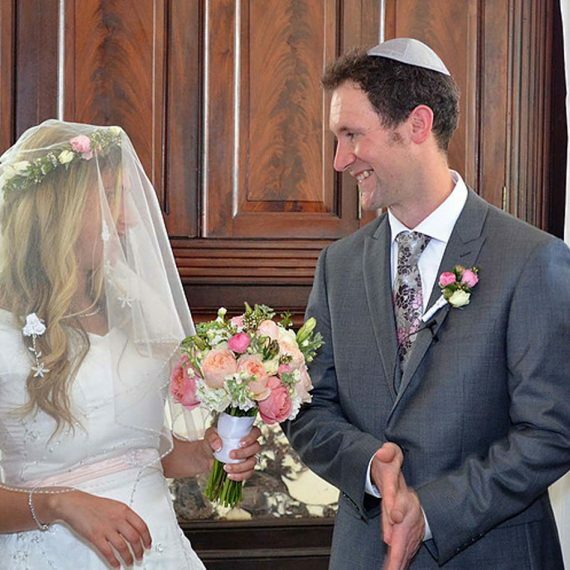 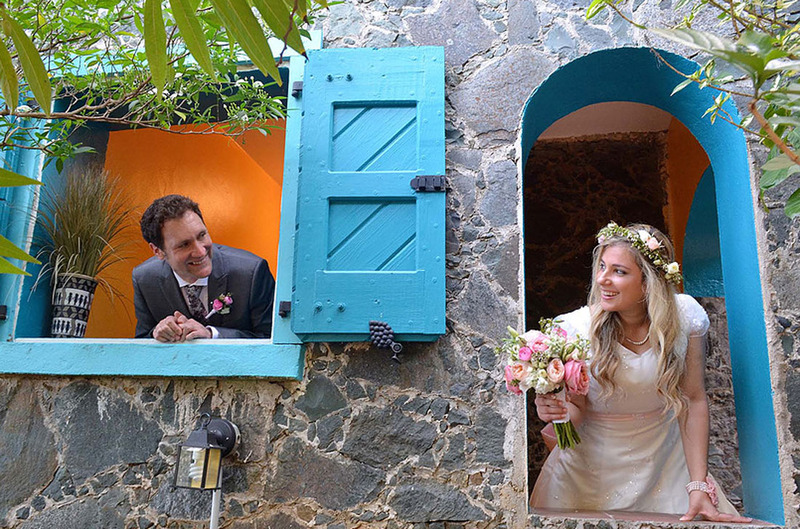 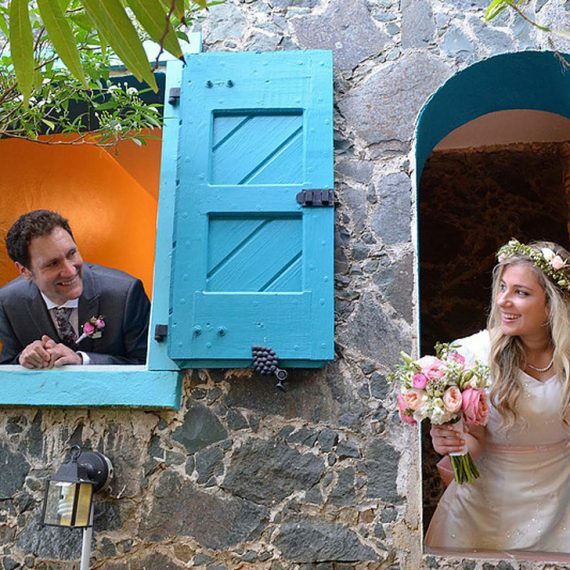 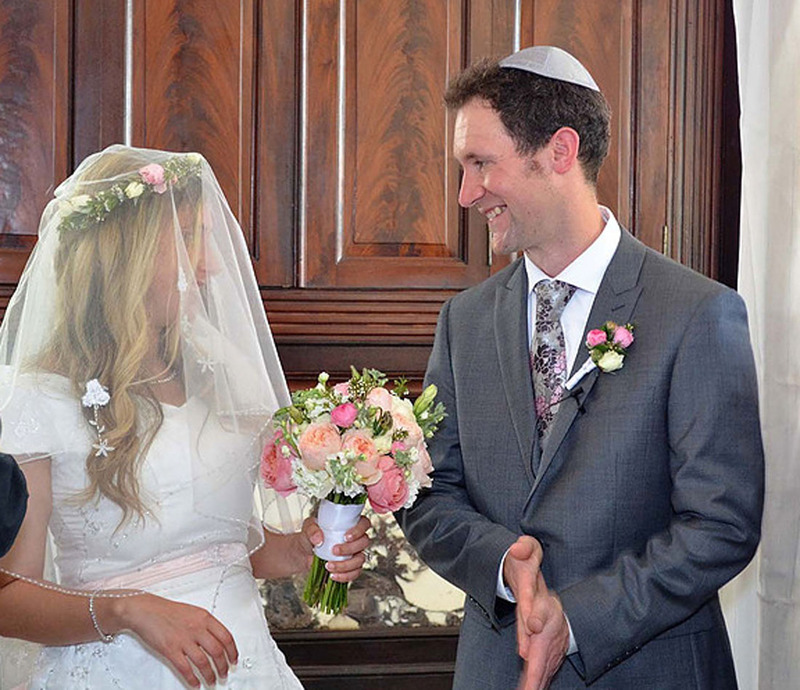 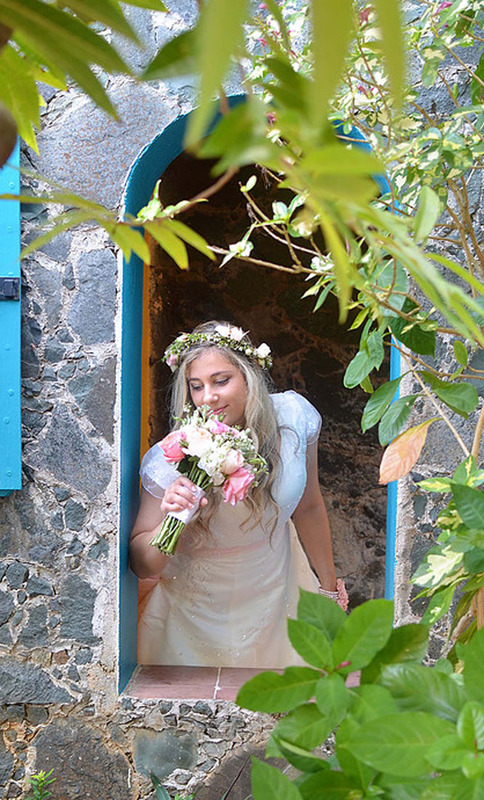 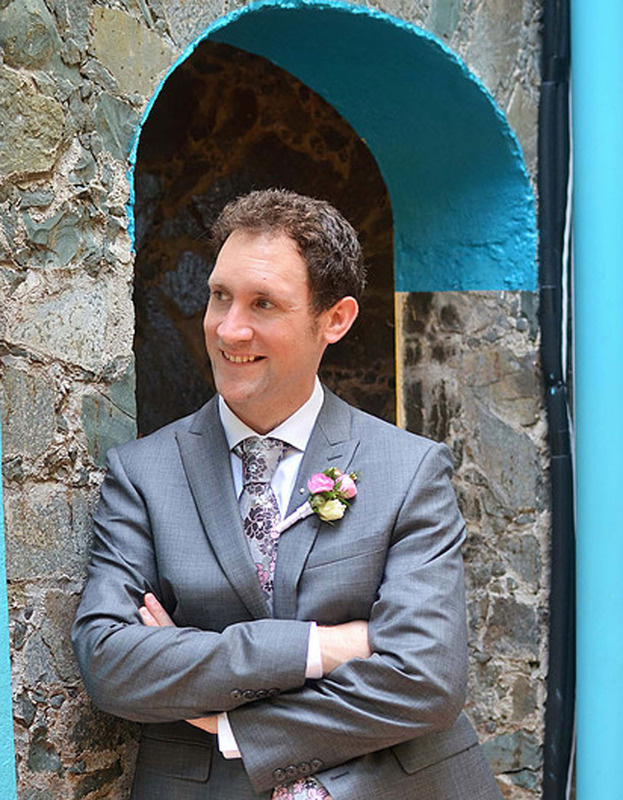 This beautiful Hebrew wedding was bight, cheerful fun an friendly. 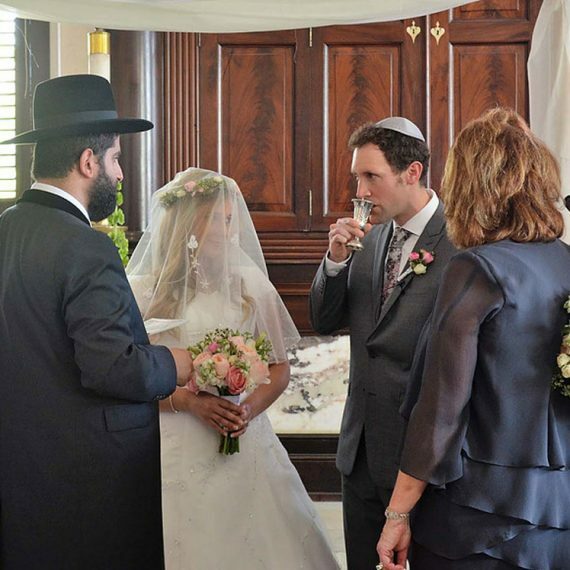 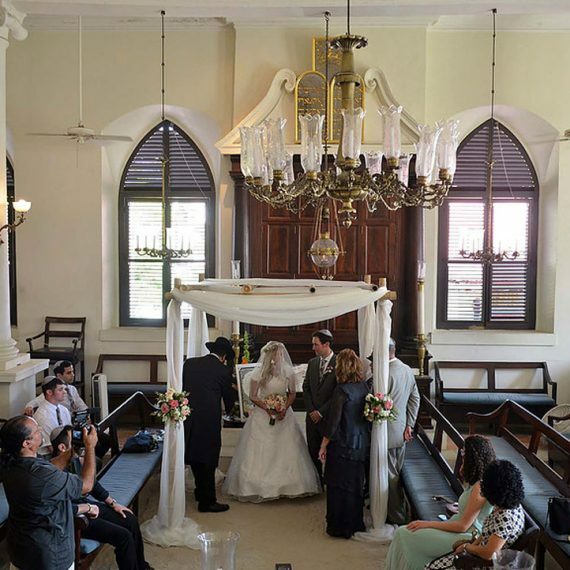 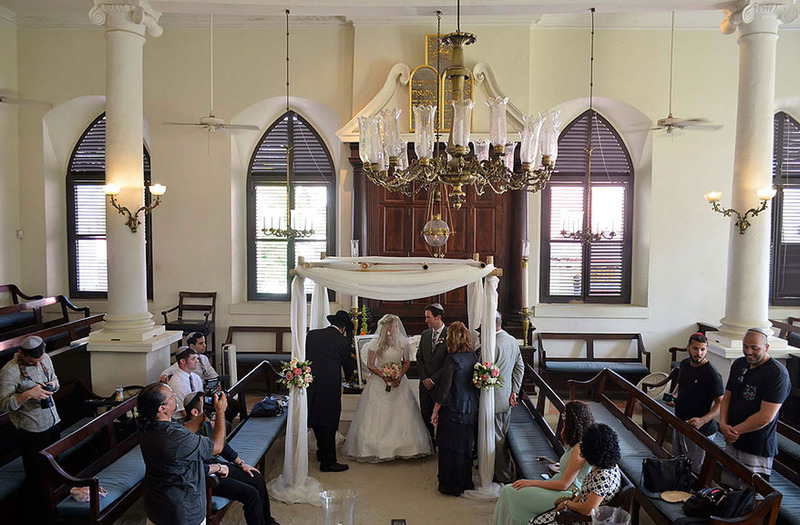 The bride and groom celebrated at the Hebrew Congregation of St. Thomas. 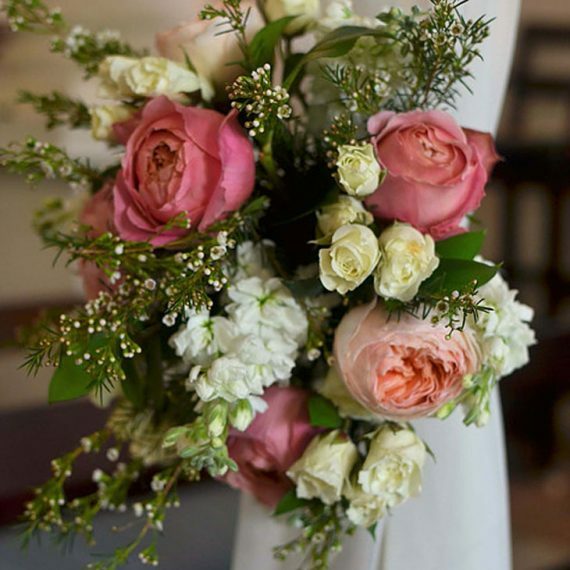 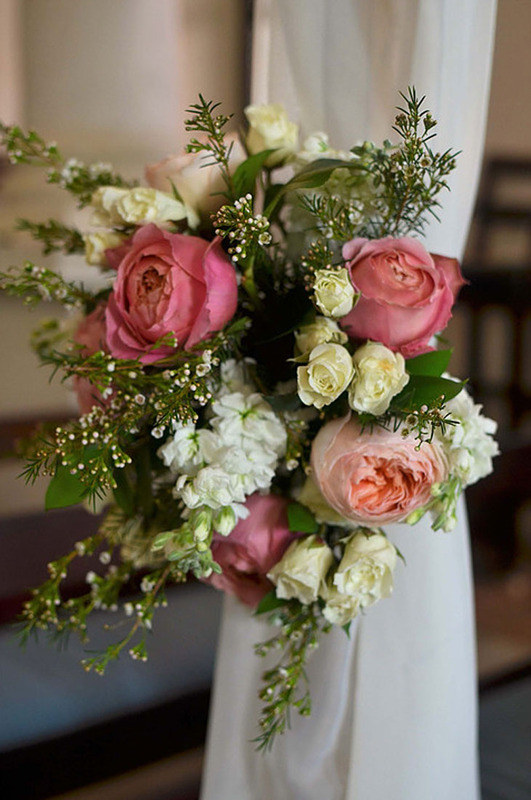 East End Flower Shop created custom bouquets and a\other ceremonial pieces to celebrate the day.